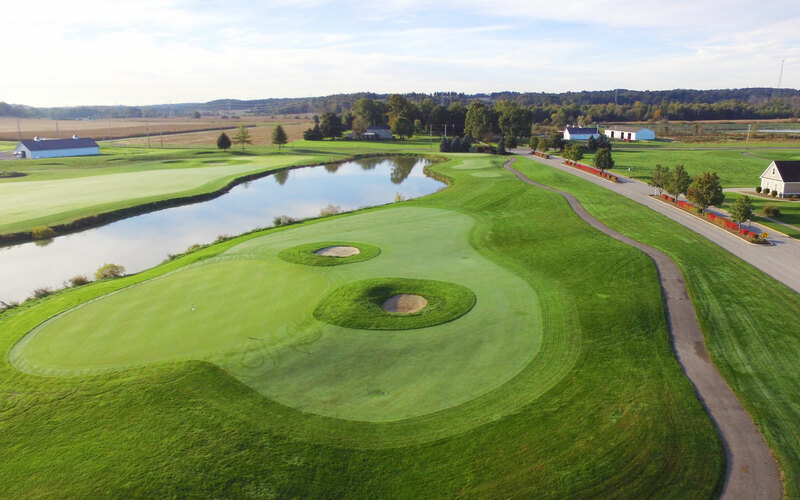 Our award winning 18-hole - The Links at Firestone Farms - Golf course was designed by Brian Huntley and offers challenges for golfers of all abilities. We offer a full size driving range, beautiful short game area, and large putting green to help improve your golf skills. Our fabulous Banquet Center is available for all occasions. Register to participate in our eClub. Please register below to participate in our eClub. By doing so you will receive a free green fee on your Birthday!